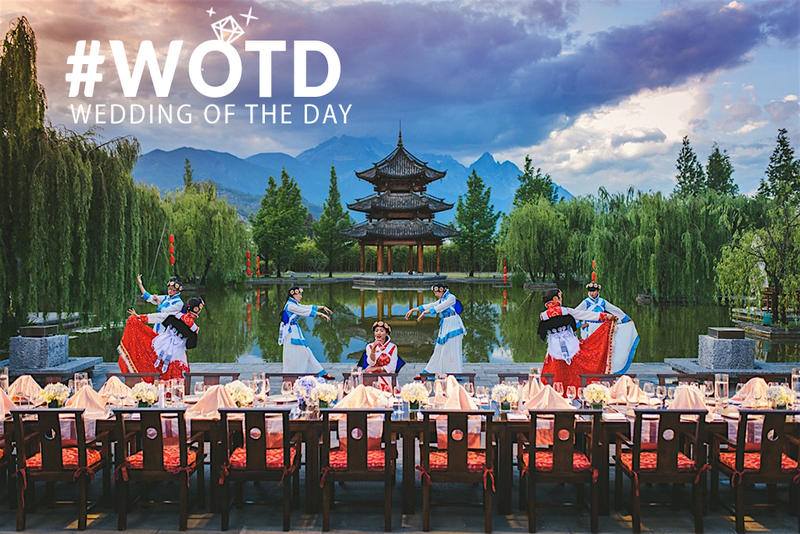 Destination weddings are becoming gaining popularity as more couples seek to hold a fun and memorable wedding abroad. Bali is definitely one of the top choices for a tropical island wedding. With so many wedding venues in Bali to choose from, villas are a great option for couples seeking an unforgettable wedding day. Get inspired with these amazing Bali villa wedding venues! Phalosa villa is a private beachfront villa located close to Batu Belig, within the greater Seminyak area. It features a huge garden lawn that can hold up to 350 guests for a romantic wedding reception. View all photos from Erwin & Tiffany’s Bali wedding at Villa Phalosa. Previously known as Alila Villas Soori, Soori Bali, is located in the beautiful countryside of Bali. It is an ideal location for couples looking for a quiet and rejuvenating area to hold their wedding. We love their Sunset Lawn where you can exchange your vows right along the shimmering, black-sand beach. The Royal Purnama features unique Stonehenge garden wedding venue, that can hold up to 120 guests. Situated in the east coast of Bali, we recommend to consider their sunrise wedding for a unique experience! View all photos from Laurent & Matthew’s elopement in Bali at The Royal Purnama Villa. 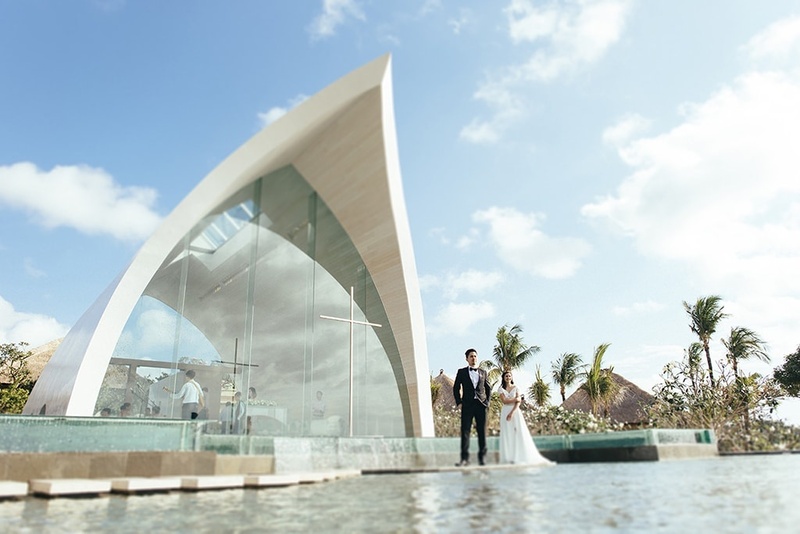 Featuring a floating stage that is paired with a panoramic sunset view over the Indian Ocean, weddings at Villa Anugrah are nothing short of spectacular. This villa also stands out from the crowd with a huge space to fit up to 200 guests for your wedding receptions! View all photos from this wedding in Bali’s Villa Anugrah. Taman Ahimsa is a seven-bedroom villa featuring a oceanic theme. They offer a beach front where you can hold your ceremony and a garden for your wedding reception. It has a maximum capacity of 80 pax, making it suitable for larger weddings. View photos from Beach wedding in a Bali Villa Taman Ahimsa. Bali Wedding Day Coverage: We provide photography and videography service to international clients holding destination weddings in Bali. Drop us a note to learn more about our wedding day packages. Samabe Bali Suites & Villas, is a luxury resort located in souther Nusa Dua. It is just 30 mins away from the airport. They have a chapel that offers a 180-degree view of the ocean. But for something more unique and intimate, you should consider their private beach wedding! View all photos from Bali beach wedding at Samabe Bali Suits & Villa. The Sanctuary Bali has a spectacular location bordered by jungle, trees, rice fields, tropical gardens and impressive river. The Sanctuary Bali is hidden away in an authentic Balinese village – perfect for a private wedding in the heart of the jungle. View all photos from Jungle Wedding in Bali at Villa The Sanctuary Bali. Villa Hanani is a boutique luxury villa that is located at Jimbaran. It offers a breathtaking beachfront view for couples who are seeking for an endless ocean view. This list would not be complete without Alila Villas Uluwatu in it. Ranked in the Top 10 list of Best Boutique Hotels in Bali by The Telegraph, this clifftop villa offers breathtaking ocean view that is bound to sweep you off your feet. 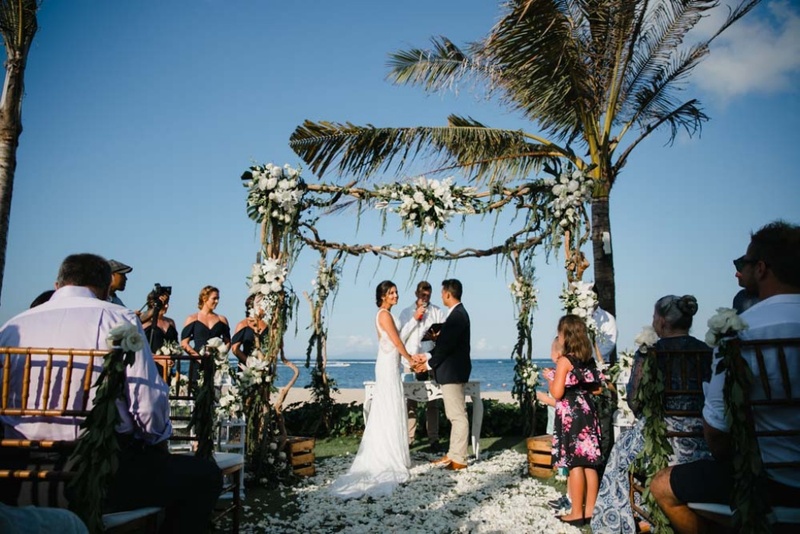 View all photos of this clifftop wedding in Bali’s Alila Villas Uluwatu. We certainly hope these 10 villas in wedding has provided with you ample ideas on how beautiful villa weddings can be in Bali. In addition, we provide a comprehensive wedding day coverage (photography and videography) service in Bali. 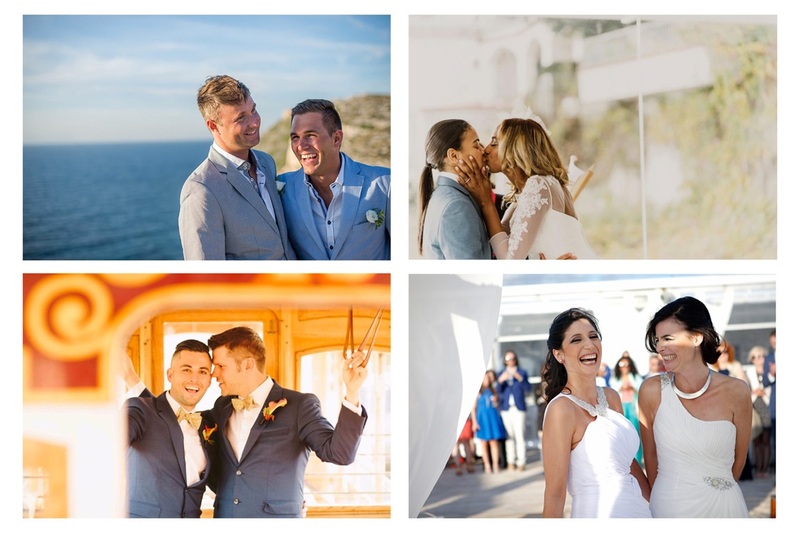 Start off by browsing which Bali wedding photographer that suits your style. 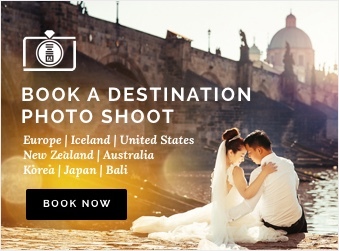 Bali Wedding Day Photography Packages: Prices, Reviews & More!